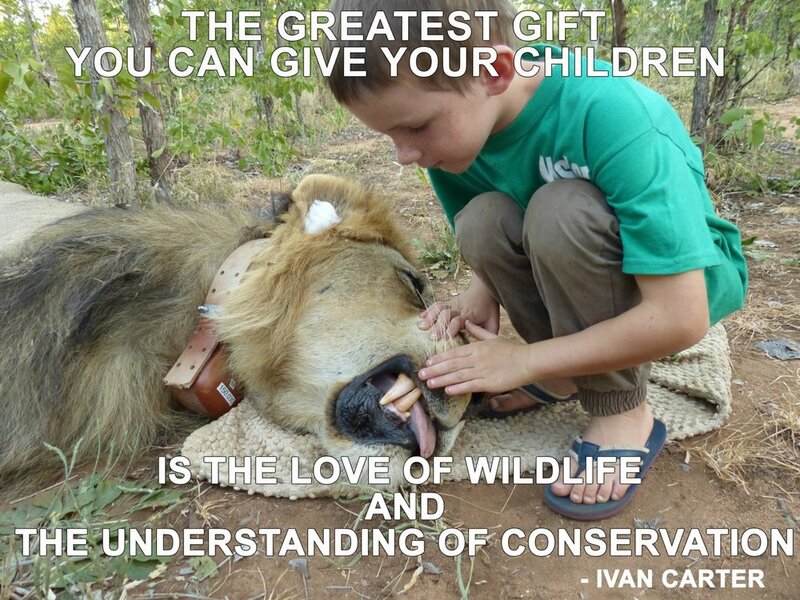 Originally from Zimbabwe, Ivan Carter is a conservationist, a television show host, a wildlife photographer, and a professional hunting guide. 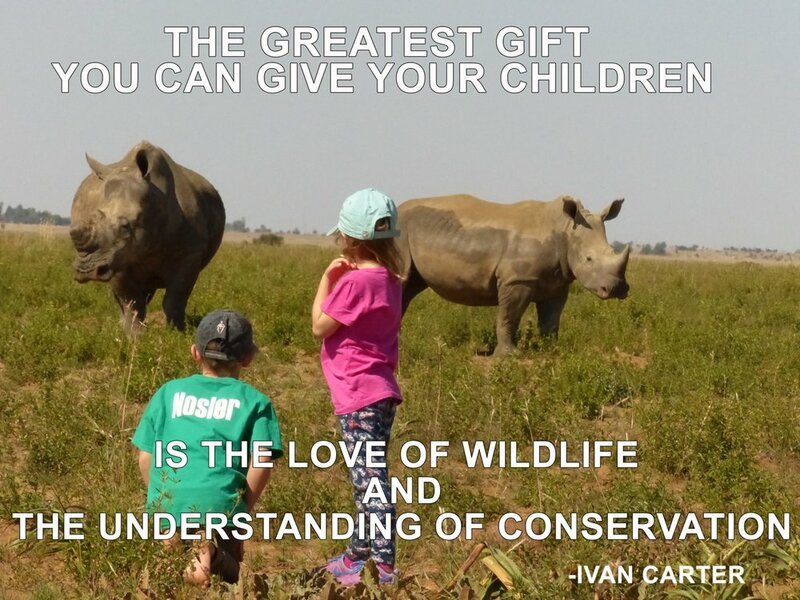 Ivan Carter has become well known in African wildlife circles for his dedication to all manner of conservation and conservation initiatives. Believing strongly that poaching and habitat destruction are the main cause of the reduction in wildlife across Africa, Carter is dedicated to finding the solutions. Formerly, Carter spent over 200 days a year in the field leading safaris. Today, he spends an equal amount of time, not leading safaris but working on the television series CartersWAR. Very proud of his family, his wife Ashleigh, a jewelry designer by trade, ashgeorge.net and children, Trail and Brooke often accompany him to Africa where they experience first hand what conservation takes. With my travels taking me all over Africa in pursuit of human wildlife conflicts and their respective solutions, I have truly seen some incredible sights and have had the privilege of getting to know some amazing conservationists who work tirelessly on the front line.